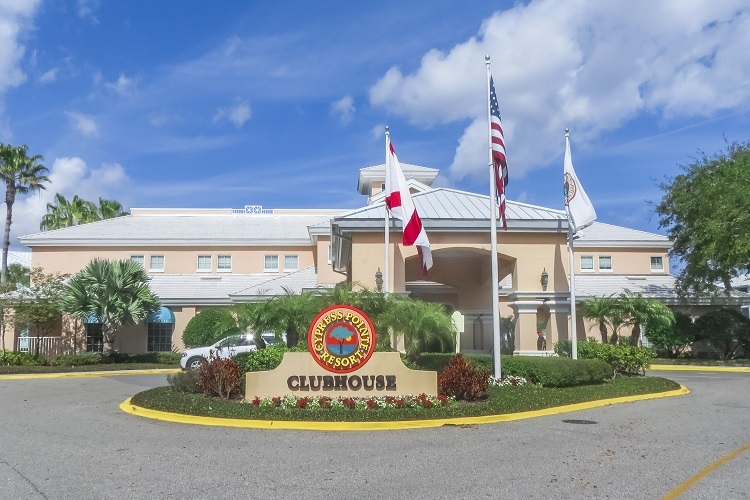 Whether you're heading to Orlando for a family vacation, business trip or a romantic getaway, Cypress Pointe Resort can be your home away from home. Our accommodations are available in studio, two-, and three-bedroom configurations. Our studio guestrooms provide a place to lay your head after a day of adventuring in Orlando with a mini-fridge, microwave, and coffee maker while each of our spacious two- and three-bedroom suites provide a fully-equipped kitchen and ample living space, including a queen sofa sleeper for extra sleeping arrangements. Featuring plush, comfortable beds and linens, our guest rooms will have you returning to Cypress Pointe Resort year after year!